HACKINTOSH.ORG | Macintosh discussion forums > Macintosh News > iPhone/iPod/iPad News (Moderator: HCK) > Google’s New Pixelbook Hardware Is Coming Up Soon! <img width="1500" height="1000" src="https://www.ilounge.com/wp-content/uploads/2019/04/google-pixelbook.jpg" class="attachment-full size-full wp-post-image" alt="Google Pixelbook" style="float:left; margin:0 15px 15px 0;" srcset="https://www.ilounge.com/wp-content/uploads/2019/04/google-pixelbook.jpg 1500w, https://www.ilounge.com/wp-content/uploads/2019/04/google-pixelbook-300x200.jpg 300w, https://www.ilounge.com/wp-content/uploads/2019/04/google-pixelbook-768x512.jpg 768w, https://www.ilounge.com/wp-content/uploads/2019/04/google-pixelbook-1024x683.jpg 1024w, https://www.ilounge.com/wp-content/uploads/2019/04/google-pixelbook-750x500.jpg 750w, https://www.ilounge.com/wp-content/uploads/2019/04/google-pixelbook-1140x760.jpg 1140w" sizes="(max-width: 1500px) 100vw, 1500px" />We’ve got news from 9to5Google about Google’s conference meeting. There was a lot of talk about the launching of a new device. It was heard in a conference that the new hardware will be more versatile and secure than previous devices of Google. We couldn’t get detailed information about the specs of the upcoming device. 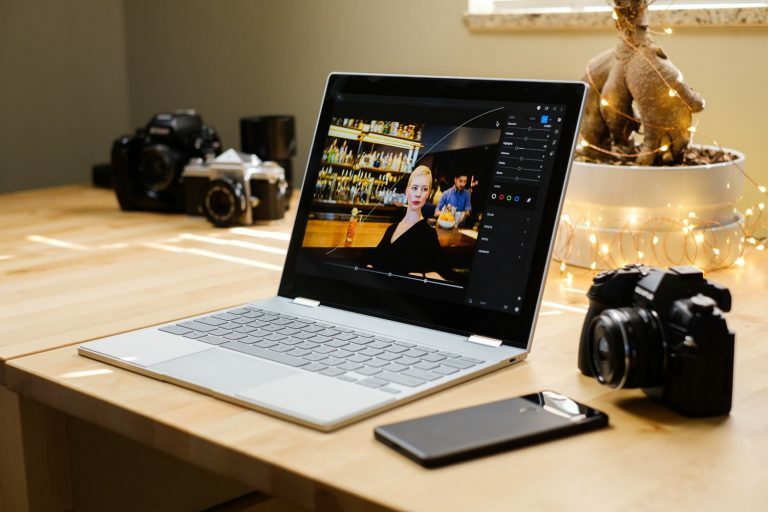 Source: Google’s New Pixelbook Hardware Is Coming Up Soon!